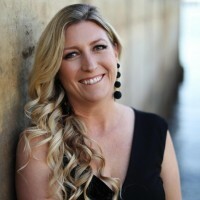 This article featuring easy Chinese New Year recipes was sponsored by Ling Ling, all opinions expressed in my post are my own. Chinese New Year is one of my favorite holiday traditions to celebrate. 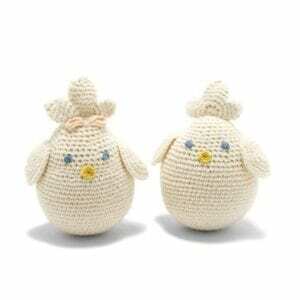 The festival celebrated at the turn of the traditional lunisolar Chinese calendar, is significant throughout Asian countries because of several myths and customs to honor household and heavenly deities as well as ancestors. Many of the traditions include cleaning the house to sweep away ill-fortune and to welcome in good luck, as well as stepping into new shoes to start the year off on the right foot, greeting friends with oranges and tangerines to ensure the friendship will remain intact, and distributing Red Envelopes (signifying Joy and Luck) filled with money to start the year with prosperity. This year, thanks to some inspiration from our friends Chef Katie Chin and Ling Ling Asian Foods, we're hosting our own celebration with some of our favorite easy Chinese New Years recipes we've learned over the past two years. These recipes are big on traditional Asian flavors while taking mere minutes to make, most recipes can be created in 20 minutes or less, perfect when hosting a celebration. Check out our favorite easy Chinese New Year recipes below. 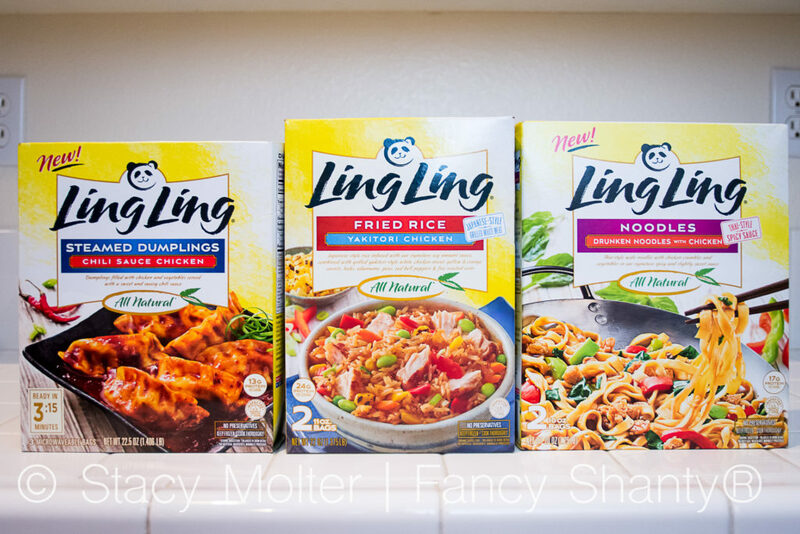 For our celebration, we decided to start with a few basics from Ling Ling‘s product line of Asian entree's, featuring a selection of authentic Asian style food including noodles, fried rice, dumplings, and pot stickers. 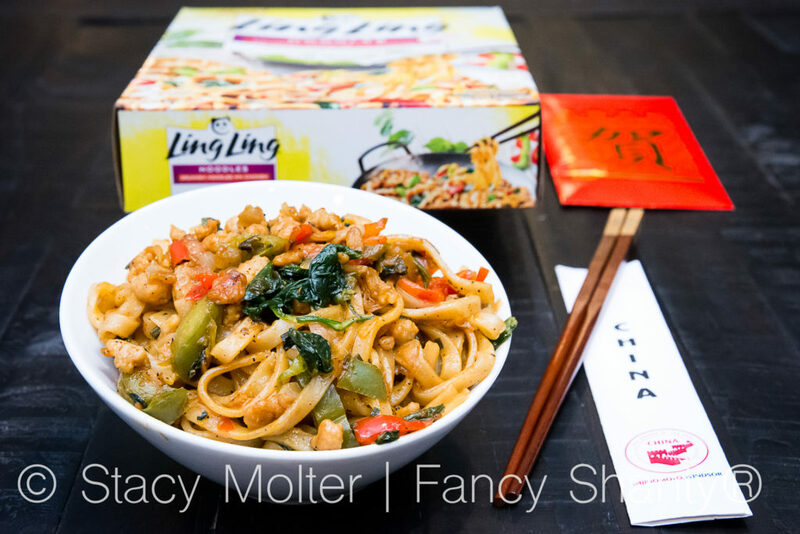 One of our favorite dishes from Ling Ling is their new varieties of noodles. 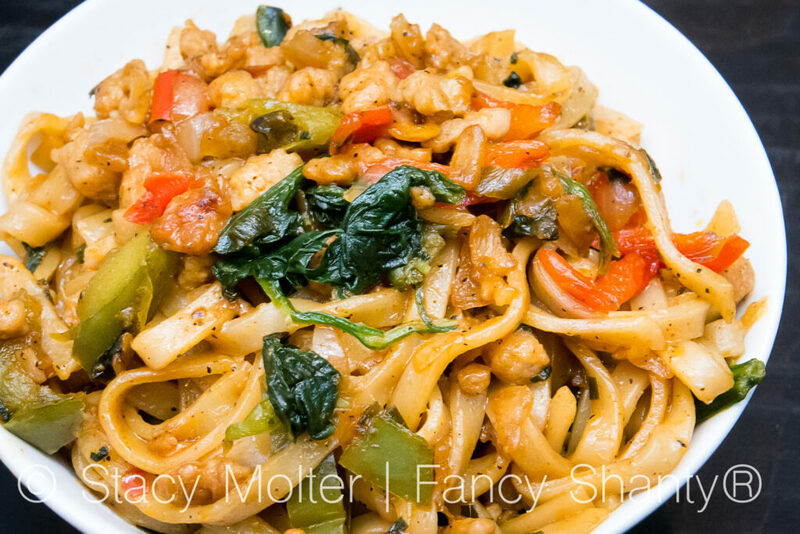 The Drunken Noodles below are inspired from traditional Thai street food, featuring a perfectly spiced broad noodle, and are infused with delicious sauces, succulent proteins, crisp vegetables, dark chili sauce, and fragrant Thai basil to deliver an explosion of flavor in every bite. 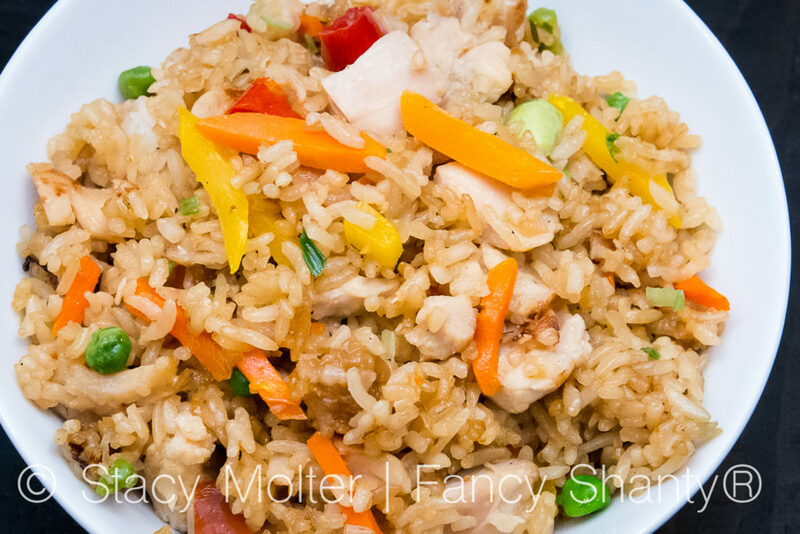 Another one of our favorite dishes to serve is Ling Ling Fried Rice. There are five unique Asian dishes available, but we frequently return to our two favorite flavors, Yakitori Chicken (pictured below) and Chinese-Style Vegetable. Dumplings are traditionally served during Chinese New Year for their symbolic meaning of wealth. 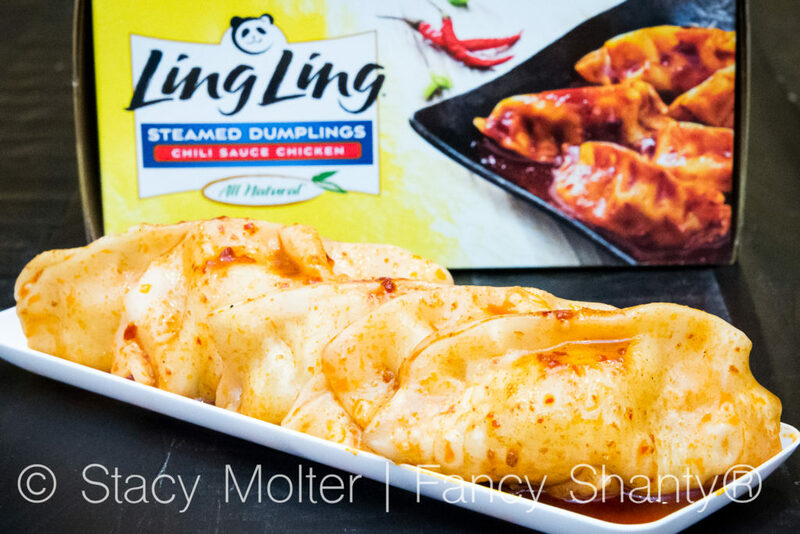 In fact, legend has it the more dumplings you eat during the New Year celebrations, the more money you can make in the New Year, so you'll definitely want to add Ling Ling Steamed Dumplings to your menu. Mildly spicy chili sauce creates a harmony of flavors with these authentic sweet and savory chicken dumplings. 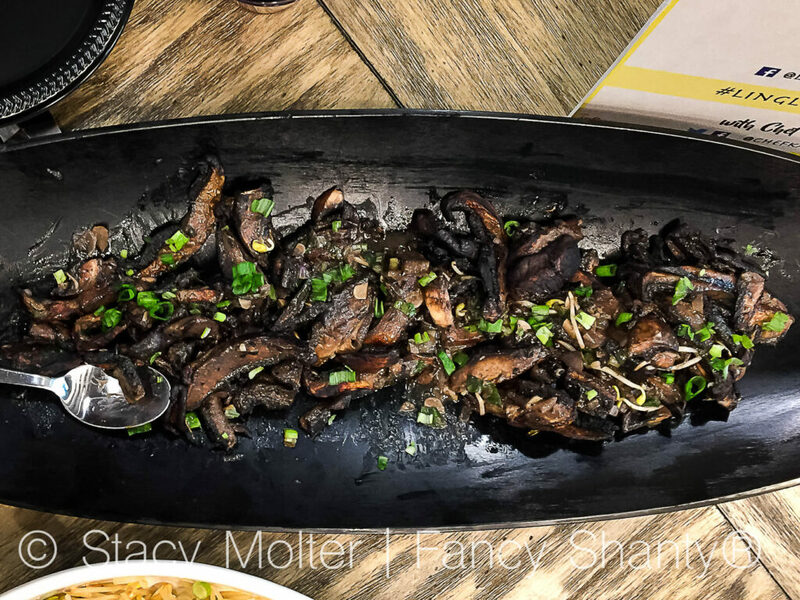 During our first event with Chef Katie Chin, she introduced us to this recipe, Miso Butter Portobello Mushroom Skewers. These are to die for, and you won't believe how easy they are to make. These will seriously be the hit of your celebration. 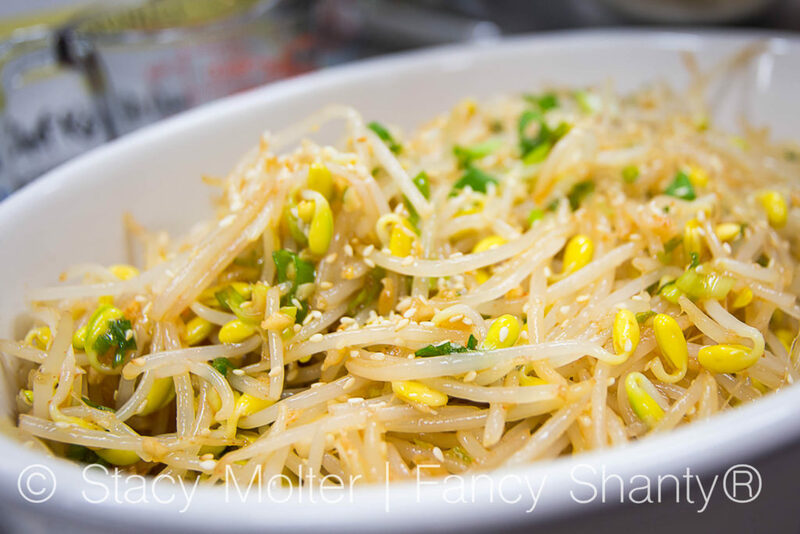 The common side dish of Marinated Soy Bean Sprouts (Kongnamool) features familiar Asian ingredients including soy sauce, toasted sesame oil, rice vinegar, and our favorite Sriracha sauce. In all honesty, I'm not much of a sprouts kind of gal. But, this recipe is the bomb. Best of all, you can make it in under 10 minutes. 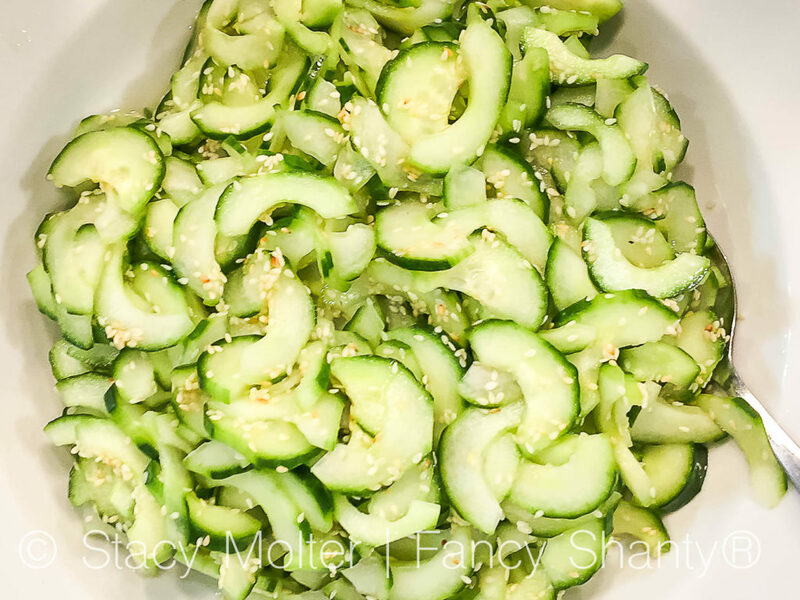 This five-ingredient Japanese Cucumber Salad is a crowd pleaser at every celebration we attend. Not only is it healthy for those kicking off the new year on the right foot, but it also adds a pop of color to every tablescape. 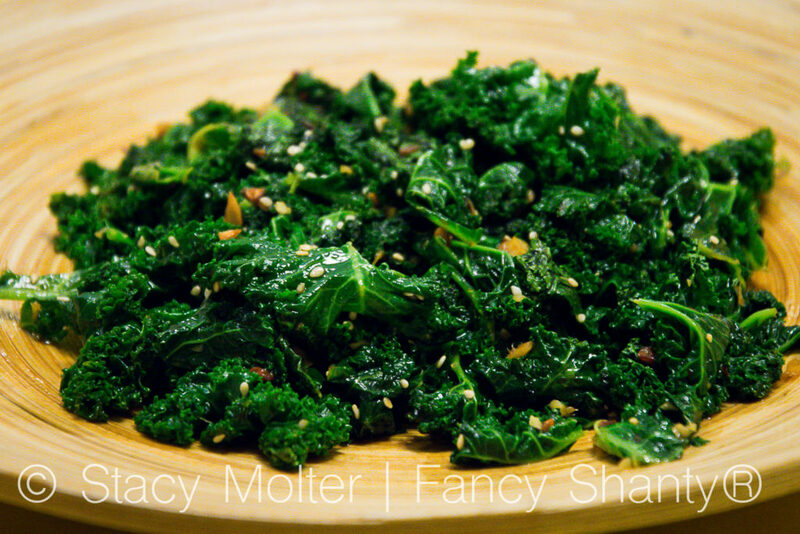 This Kale and Ginger recipe is created with a popular cooking method called blanching. Blanching is simply the process of briefly boiling vegetables in water, about a minute or two, then immediately plunging the vegetables into hot water to halt the cooking process. This recipe tops the list of our favorite ginger summer recipes. 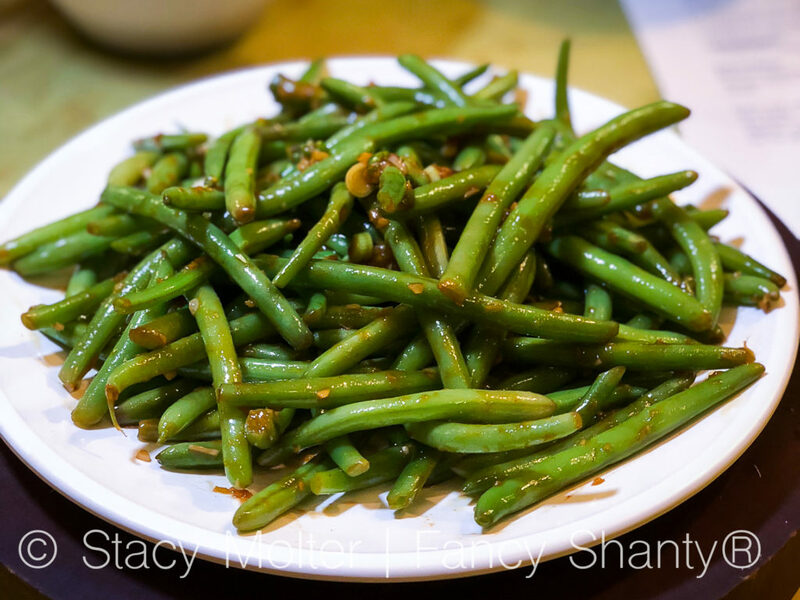 And finally, this Sweet & Spicy Green Beans is perfect for families who like a little, or a lot, of spice in their life. We hope you love all these easy Chinese New Year recipes as much as our family does. 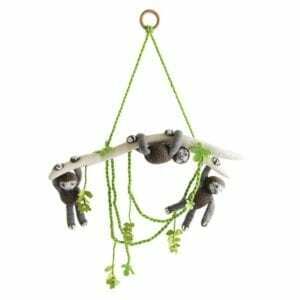 Best of all, they don't need to only be held close to Chinese New Year. These recipes also make the perfect meal any time of year, especially on busy nights when you need a quick meal. And don't forget to pick your favorite Ling Ling Asian Food products, featuring authentic Asian inspired recipes from Japan, China, Korea, and Thailand, to make you Chinese New Year celebration the most delicious celebration of the new year. You can use this store locator to find Ling Ling Asian Food products at a store near you. Pin the image below to share these easy Chinese New Year recipes with family and friends.